Hot Deal: Panasonic DC-GX9 w/12-60mm Lens for $697.99! Open Box Panasonic DC-GX9 w/12-60mm Lens for $799! Super Hot!!! 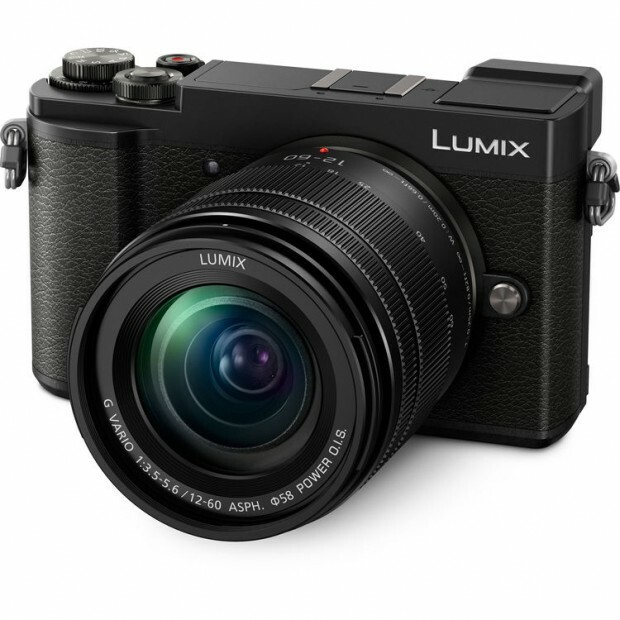 Samyscamerainc (99.8% positive feedback) has a great deal on the Panasonic Lumix DMC-GX9 Mirrorless Micro Four Thirds Digital Camera 12-60mm Lens Kit for only $799. This is $200 cheaper than regular.